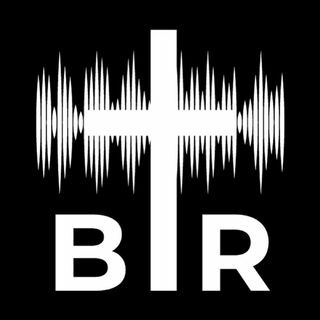 BR 2-1-18: On this edition of Beyond Reason Radio Yaffee talks about the response to the State of the Union speech and how most Americans liked Trump's speech. AND Yaffee talks about whether Christians can practice Yoga. ALSO Yaffee gives his take on Memogate! Listen to the podcast here now!